Create your eLearning resume and start your new eLearning career today. Click on GET STARTED below to sign-in with your LinkedIn account. A resume is automatically created for you. Fill-in your information and publish your resume when you are ready. Our step-by-step instructions will guide you through the process. 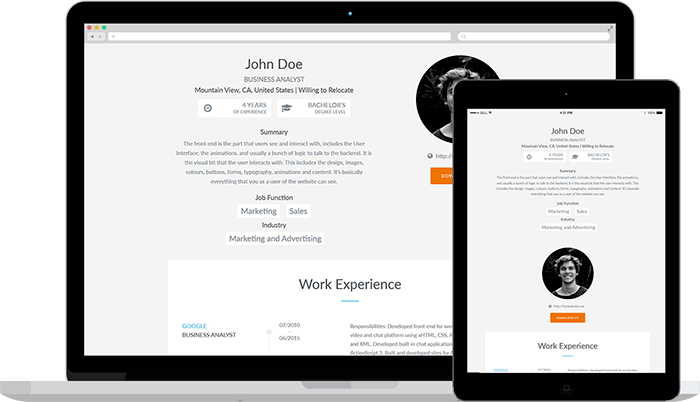 Easily update and preview your resume at any time. That’s it, you’re all set! You can begin to expand your professional horizons.